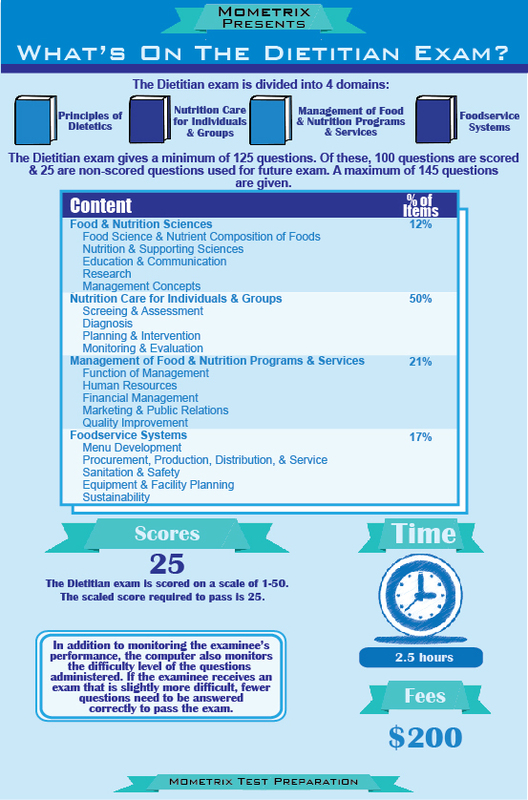 The Commission on Dietetic Registration (credentialing agency for the American Dietetic Association) offers the Registered Dietician (RD) examination for certification purposes. Candidates must meet specific academic and work experience eligibility requirements before taking this test. 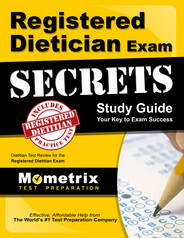 The test has been created to assess what a beginning RD would need to know and do in order to succeed in this field. 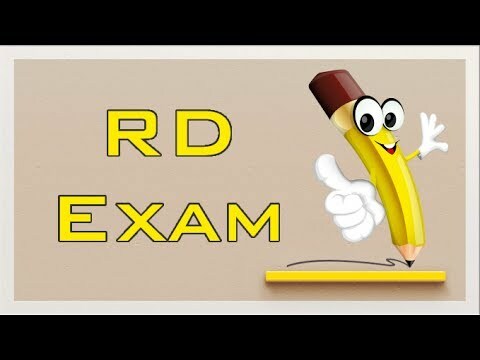 Ace the RD test using our RD exam study guide with practice questions. 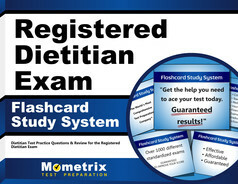 Quickly Solve Difficult RD Test Questions with the RD Flashcard Study System.